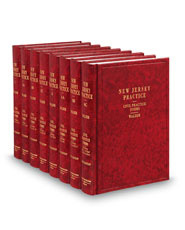 The set includes both basic forms covering a wide variety of litigation areas and specialized forms for those less frequently encountered procedures and proceedings. The text follows the procedural sequence of civil litigation, from initiation of an action through judgment and appeal. Physical and Mental Examinations of Persons.